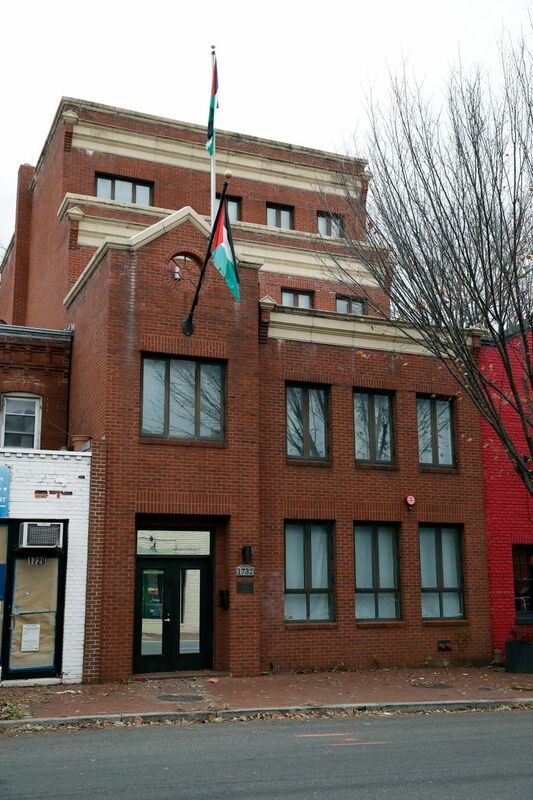 WASHINGTON (AP) — The Trump administration ordered the closure of the Palestinian diplomatic mission in Washington on Monday and threatened sanctions against the International Criminal Court if it pursues investigations against the U.S., Israel, or other allies. The moves are likely to harden Palestinian resistance to the U.S. role as a peace broker. The closure of the PLO office — the latest in a series of moves targeting the Palestinians — was centered on the fact that no “direct and meaningful negotiations with Israel” are underway despite previous warnings, the State Department said. 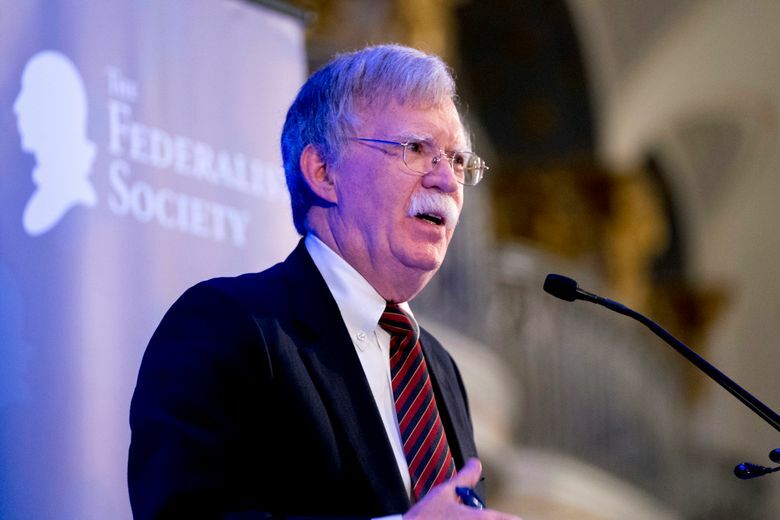 It said the decision was also in line with U.S. law, a reflection of congressional concerns and consistent with U.S. policy to oppose and punish Palestinian attempts to bring Israel before the ICC. The administration had told the Palestinians last year that closure was a distinct possibility unless they agreed to sit to down with the Israelis. It has yet to release its own much-vaunted but largely unknown peace plan although it said it still intends to do so. Just last month, it canceled more than $200 million in aid for projects in the West Bank and Gaza as well as the remainder of its planned assistance for the U.N. agency that helps Palestinian refugees around the Middle East. Over the weekend, it announced it would cut $25 million in assistance for hospitals in east Jerusalem that provide critical care to Palestinian patients. Trump recognized Jerusalem as Israel’s capital and moved the U.S. Embassy there, from Tel Aviv, in May. That led Palestinian President Mahmoud Abbas to break off contact with U.S. officials for what he called pro-Israel bias, and the opening of the new embassy was met with large Palestinian protests in which dozens were killed.